You have been mulling over whether you should visit Iran or not, you have decided to start planning your trip to modern Persia, you applied for Iran visa. Once you have enjoyed what the country has to offer, don’t forget to buy some Iran souvenirs to bring back home as gifts. What are the things Iran is famous for? 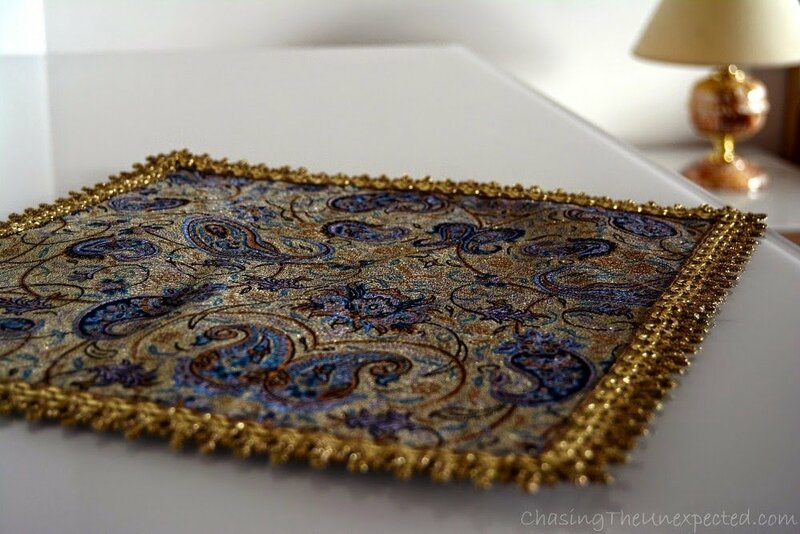 Persian style always evokes mystery and beauty, its handicraft famous for being intricate, elegant and sophisticated. Adding to that, Persian cuisine is also one ancient and delicious culinary tradition so some Iranian ingredients and sweets can make a lovely gift. Some gifts are expensive, like the Persian carpets, but don’t worry, in such cases, you can pay with your credit card as they usually do the transactions through their shops in Dubai. READ MORE: If you know you are going to indulge in some shopping spree, check out our review of the best carry-on luggage and also how to avoid annoying airline surcharges! Are you still wondering what kind of Iran souvenirs you can buy as a gift? 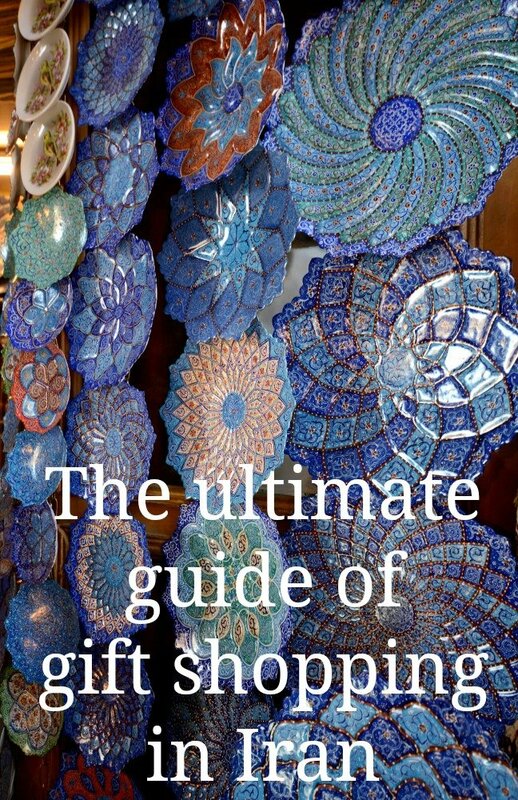 Get inspired from our Iran shopping guide. Iranian carpets are very famous, both the handmade and the factory ones, this is why it’s something to consider when you are gift shopping in Iran for your relatives and close friends. If you are aiming at a quality product for a very nice present, for example, Kashan rugs are famous for their quality, keep in mind that it’s going to be a bit expensive. Whenever you can, ask locals where it’s the best place to find rugs, for both quality and price. For example, the bazaar around Imam Square in Isfahan has many carpet shops, but they are way over-priced and the quality is not always the best. You can bargain the price but still, it’s famous for being a bit of a rip-off place. 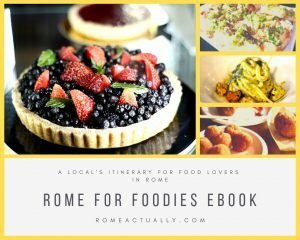 Ask your guide or friends where you can find good deals. When looking for the right rug among the many at an Iranian carpet shop, it can be hard to choose. 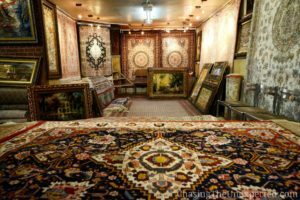 Here are some things I would recommend you keep in mind, especially if you are buying an expensive handmade Persian carpet. 1. If you are a small family of one and two, you can choose a light colour as you won’t make it dirty often, while if you are a bigger family you should better get a darker coloured carpet so you don’t have to wash it too often as washing reduces the life of the carpet. 2. Make sure the carpet is straight along all its sides. By folding the carpet from the middle you will see if all the edges overlap evenly. 3. Check out the carpet in the natural light to make sure it has a smooth colour across the whole surface and to see if its soft, flexible and shiny. 4. To test the quality of the texture and see if the carpet is decayed or was repaired and darned, check the back of the carpet. 5. Be sure you are buying your Persian carpet from reliable shops and have them give you a properly stamped receipt for it. 6. Make sure the color and size match with your home decoration! Iran is famous for its saffron (zafran in Persian). Along with Afghanistan, they produce the world’s highest quality, so among the best things to take home as Iran souvenirs there is certainly the “red gold”. Especially if you live in a western country, where saffron is very expensive and hard to find a good quality. I like to use saffron when I cook, but since in Italy is pretty costly (it can reach some 25-30 euro per gram), I was always very economical. Since I’ve started my Afghanistan and Iran trips, I’m still pretty frugal when it comes to precious zafran, but I do use it more often than before. In both Iran and Afghanistan they mix saffron with many things and use it on many occasions, such as making tea because it’s proven to make you laugh and happy, in ice creams, sweets, “nabat”, a saffron-infused rock candy used as tea sweetener, and obviously for making saffron rice. Growing saffron is a common practice in many provinces in Iran from where it gets exported all over the world. The saffron price is very much affordable in Iran, especially if you are buying 50 or 100 grams together. Iranian saffron of best quality is around 1500 to 1700 USD per kilo (50-60 million Rials, or 5-6 million Toman, as they usually speak in Toman when dealing with money. 1 Toman=10 Rials). However, if you buy per grams the price varies and becomes more expensive. This is why I suggest that if you are buying saffron as a souvenir from Iran you decide first how many gifts you will need to give and buy it all together in one place. Where to buy good quality Iranian saffron is all another matter. Many saffron brands have agencies on busy streets, pastry shops, and big markets. Always prefer official agencies and brands. It’s important to buy it from reliable agencies because due to its value, some sellers add safflowers, artificial colours, oil, salt or honey to make it heavier and only a lab test can recognize it. Artificial and also real saffron colors are used to colour the low-quality saffron, unfortunately, it’s hard for customers to notice this. The purest saffron is called “dokhtar pich” with one end of the saffron thread white and the rest red. To see if it has oil or honey, grab a thread of saffron and put it on a white paper then with one finger smash it. If anything stays on the paper or your finger other than saffron powder, then it’s not pure. If it’s hot red (not light red) with one end of the saffron thread white-ish, there is more chance it’s pure. If you buy a lot, do examine one piece on a white paper. If you are buying saffron in Iran for a gift or for yourself, look for those tiny marble mortars, they are lovely. I bought one for myself and I use it only to grind the saffron. READ MORE: Interested in knowing more about Iran? Click here to read my list of top 10 books on Iran and get inspired! Pistachios are something to consider among your Iran souvenirs to take home from your trip. It is something to consider buying for yourself or friends. They are sold in two shapes, shelled pistachios and pistachio seeds. If you buy shelled pistachios “peste khandan“, I recommend you get “kale qoochi“, “akbari” or “ahmad aqaee” pistachios. They are some of the best types of Iranian pistachios in the market, and a bit more expensive, between 350,000-450,000 rials (35-45,000 tomans) per kg. You can either buy it roasted, salty and sour or even raw. There are also cheaper pistachio, around 20,000 tomans per kilo, but don’t expect the same quality. Where to buy good pistachio in Iran? Nothing easier as you will find nuts and pistachio shops everywhere in Iran. 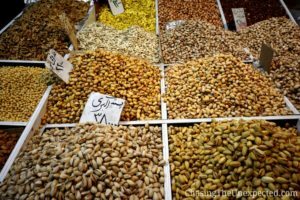 Tehran Grand Bazaar has obviously a great choice, so head to the entrance on Panzdah-e-Khordad Street (پانزده خرداد) and get lost in the many nuts and pistachio shops. 1. Ask the seller for new nuts and pistachios, meaning from the same year. Old pistachio usually doesn’t taste as good and some can have worms in the seeds. 2. To make sure you are buying good quality pistachio, grab a handful and shake it close to your ear. If you hear the seed inside the shell is loose and moving, then it’s not a good quality because the seeds can be small or old. 3. Ask the seller to try them before buying so you are sure about the product. INSIDER’S TIP: Are you planning a trip to Iran? Check out the great Iran tour deal we found for you. Among the things Iran is famous for is Persian chai (tea), something you won’t forget to buy in Iran, even if it was not in your original list. Why? Because wherever you go, you will see someone drinking, making or pouring you a cup of tea. After all, it is the second most used beverage in the world. Persian black tea is famous for its taste and smell. Iranian tea is produced in the green province of Gilan, in the city of Lahidjan, very humid and fertile. 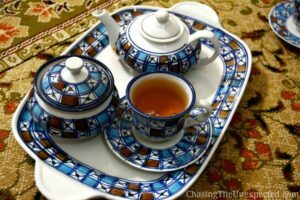 Among the best Iranian teas are “chai vizhei sargol“, “chai momtaz“, “chai shikaste“. Prices are anywhere between 250,000 to 400,000 rials (25-40,000 tomans) per kg. I personally recommend “chai vizhei sargol“, it’s the most expensive but worth the price. If you decide to buy some for your Iran souvenirs, don’t forget to get yourself some cardamom and rose water, it’s very nice when you add them to the tea. How to make Iranian tea is easy. Put the water to boil, when it starts boiling turn it off and leave it for at least 3 minutes. Put the tea, cardamom and rose water in the teapot and add the hot water in the end. After 5 minutes it’s ready to drink. Every country has its own tea habits. In Afghanistan, they use green tea sweetened with 1-2 teaspoons of sugar during lunch and dinner. In Iran, I never saw people drinking tea for lunch or dinner. However, they drink tea pretty much all day and they use sugar cubes, candies “shookolat“, pastries but especially “nabat“, the saffron sweetener. In Europe, apart from some herbal teas, they usually drink green and black tea without sugar or sweets. In China, on another note, I’ve never seen anyone adding any sugar or any type of sweetener to their precious tea. When you visit an Iranian family, the first thing that appears in front of you is the tray of tea with cups, teapot and related sweeteners. They won’t ask if you want tea because they know that if you are shy, you will say no, so they just bring it to you. They will also not take no for an answer! This is just another beautiful feature of famous Iranian hospitality. For their beloved drink they usually use glass cups where they can see the color of the tea from all angles and by looking at it, they can tell if the water or tea is good quality. As Iran souvenirs, you should definitely consider some Persian sweets as they are unique and delicious. By far my favourite Iranian sweets are the pistachio baklava made in Yazd. 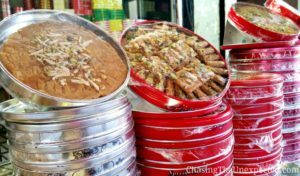 The best baklava in Yazd can be found at Haj Khalife Halirahbar shop in central Amir Chakhmaq Square (Meidan-e Amir Chaqmaq, میدان امیر چقماق). Expect a long queue, because there always is, but trust me, totally worth your time. Gaz is the nougat Persian style traditionally from Isfahan, a sweet mixed with chopped pistachios and almonds. Much sugar-based, I confess I’m not crazy about it. Sohan is another type of Iranian confectionery, a Persian-style toffee with chopped walnuts and pistachios mixed in it. The city of Qom is famous for its sohan as it’s traditionally from there and considered the best in Iran. There are many different types such as sohan gol, sesame sohan, honey (sohan hasali), walnut, ginger or cinnamon sohan. Sohan gol is the original and my favorite. A kilo of good quality Iranian sohan costs anywhere between 300-400,000 rials (30-40,000 toman). The confectionery you will find in Tabriz is pretty sweet and nuts based such as aris (اریس), not much my taste, while I loved the pastries in Gilan and Kermanshah as they were not too sweet. Some of the pastries in Kermanshah were made with dates paste, absolutely heavenly. Halva zard and saffron ice cream can’t be shipped or carried in your luggage, but are definitely to try as they are delicious. Gul Ab (گلاب) in Persian (gul means flower, ab means water), rose water is also something you might like to buy in Iran. It’s the water taken from the perfumed flowers, in Iran called Gul Mohammady, that has been planted for 7,000 years. The purest and most desirable rose water is being produced in places of Kashan County such as Qamsar, Neyasar and some remote high elevated villages near Kashan such as Van, Vadqan, Sur and Sadeh. If you happen to be in Kashan between mid-April to mid-May, try to join the crowd at the beautiful Gulab Giri ceremony. Some 1000-year-old traditional ceremony where you can see how the Gulab is produced. Because of its nice taste and smell, it has been used for many things such as ice cream, sweets, tea and some traditional foods. 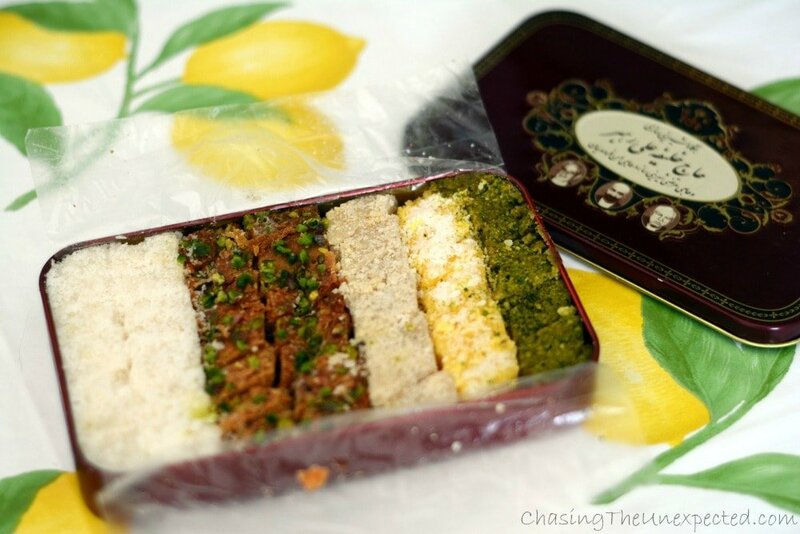 It’s one of the best Iran souvenirs you can bring to friends who love cooking and trying new recipes. It’s also very nice if added some drops to a cup of tea. 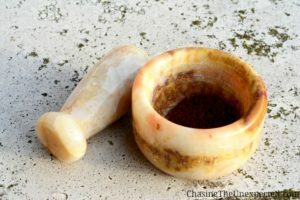 Natural Gulab has absolutely no color, particles or sediment. It should also have a little taste of bitterness. The best type of rosewater is called Gulab Dow Atisha Asel (گلاب دو آتیشه اصل) and half a liter of the original Gulab should cost around 500,000 rials (50,000 tomans). There are cheaper Dow Atisha Gulab but they are not pure. One of the Iran souvenirs that I never miss buying, either to bring as a gift or for myself, is the beautiful termeh of the city of Yazd. Soft and delicate hand-woven fabric, termeh is mainly made of silk and wool and the threads colored with natural painting materials used in traditional Iranian designs. The most common use of termeh was for aristocratic clothes, curtains, praying rugs and home decorations during Shah Abbas era by royal and rich families. Now termeh is being used in many shapes and for different purposes such as furniture fabric or to make purses, small bags, shoes, wallets, cushions or tablecloths. You will find some termeh also in Isfahan’s main bazaar but the best quality is in Yazd. All over and around Yazd Grand Bazaar, you will see termeh shops. The original, traditional and best quality termeh producers in Yazd is the shop Termeh Kojasteh in Azadi Square. Pottery is the oldest man-made work that has been used for decoration and eating purposes, and your gift shopping in Iran can’t miss some of this beautiful artwork. Spoil yourself with a set of Iranian-style pottery embellished with beautiful patterns and colours to enjoy on your dining table or make some friends or relatives happy by bringing some of these creations as Iran souvenirs. Hamedan is the capital artistic of pottery in Iran and one of my favourite styles. You can find Hamedan pottery everywhere, but if you plan to go to Hamedan, it’s better you buy there rather than in other cities in Iran as they have the best prices and a much bigger choice. You will totally get lost in shapes and colors. 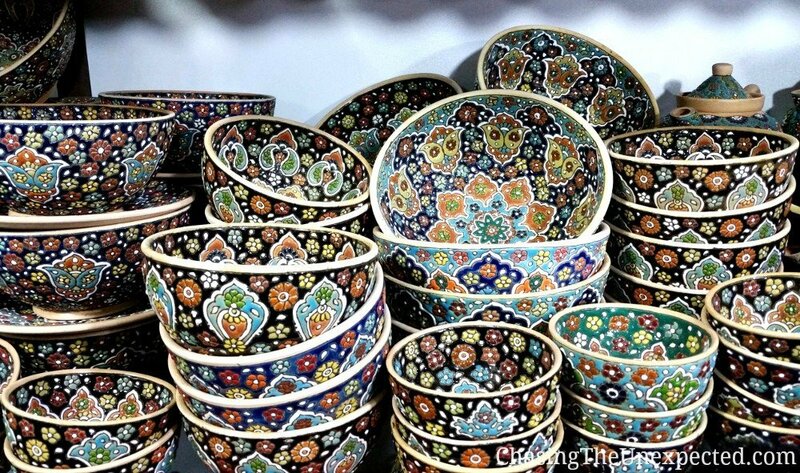 Some other beautiful pottery to take home as Iran souvenirs after your trip is the famous Persian-blue plates and chalices you can find all around the Grand Bazaar of Esfahan. The original pieces are in ceramic, but now you can find many in metal that they look very similar and with the same ornamental patterns. They make them in metal to be easier to ship and carry in a luggage and also because they can be sold much cheaper. This typical blue pottery was originally made by the Armenians who moved to Isfahan during Shah Abbas times, you can find them also in the shops in the city’s Armenian district New Jolfa. In Esfahan Grand Bazaar you can also find beautiful objects in silver and miniature painted boxes made with camel bone. In this market, don’t shy away from performing your best haggling skills. Last but not least, some very much appreciated Iran souvenirs are its beautiful precious and semi-precious stones. From rubies to turquoise, in Iran, you can find pretty jewellery made with local precious stones or you can even buy only the stones and get your jewelry made once back home. Important turquoise mines in Iran are in Nishapur, in the province of Khorasan. Given the omnipresent blue in all possible shades in the decorations of palaces, mosques, jewellery and house ornaments, it’s easy to understand the turquoise has been used since ancient times in Persia. According to Iranian culture, the turquoise stone bears many benefits. Among the turquoise stone benefits, there is protection you against evil eyes, against accidents and disasters, it eliminates stress and depression, brings happiness and good luck and brings prosperity to your business, not to mention it cures pretty much every sickness. If you are still looking for things to bring back from Iran, don’t disregard some turquoise sets, you can find different qualities, prices, and shapes. There are many different qualities of the turquoise gemstone. The best and most expensive is the solid sky blue turquoise without the matrix and no white and black spots. Keep in mind that the white and dark spots are delicate and hard to see but if you pay very close attention, you might be able to spot them. The turquoise stones with some dark dots are not pure so be careful not buy it overpriced. The original turquoise gemstone wouldn’t change color in the sun, so take a picture and leave the turquoise gemstone exposed and compare it an hour later. I’m aware that these tests are pretty hard to do if you are traveling, so I suggest you buy it only from official and legit shops. There are many fake turquoise jewelry stores and stones, so be careful. Iran is no easy destination, if you don’t feel confident enough to organize your trip by yourself you can rely on experienced and reliable GAdventures and book their 14-day Discover Persia tour to visit all the places I mention in this guide and more, such as Kerman. Highly recommended. Hi Korinna, They are beautiful, aren’t they? We bought quite few of them every time we were in Iran. We have an Iranian art collection called miniature. This collection belong to Iranian famous artist. We want to sale them. I will really appreciate that you send information services if you can get us for selling. We are waiting to your answer as soon as possible. hi please follow me in instagram and see my pottery and ceramic. i am from iran and i’d like sell my handmades. from where i can buy iran used qaleen pls?